Blending technology, art and patient care for better dentistry. 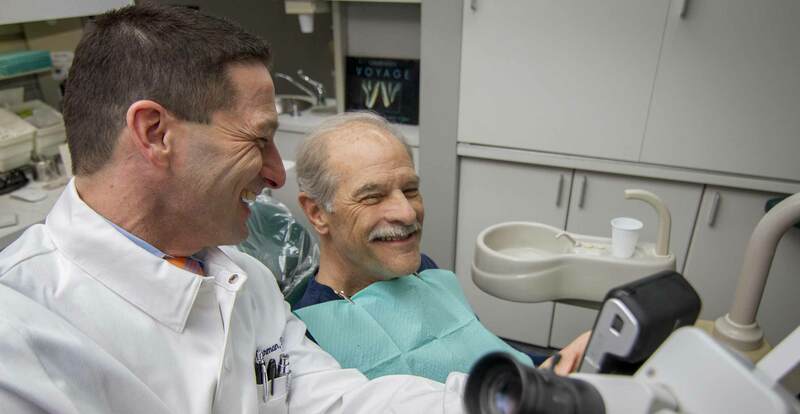 Dr. Berman has been a pioneer in the use of microscope assisted dentistry since 1998. Originally developed to perform microsurgery in a surgical setting, Dr. Berman uses it for all aspects of general dentistry to magnify up to 25x, allowing precision previously impossible. It allows for truly minimally invasive treatment, unparalleled diagnostics and superior outcomes. Our CEREC® chairside design and milling machine means we can create porcelain crowns, veneers and onlays in an hour and a half. This allows you to have the highest quality, most lifelike dental restorations in just one visit...in, out, and on with your busy life. Our office overlays CEREC® digital scanning with the diagnostic views of Sirona's 3D X-ray systems for genuine integrated implantology. It is now possible to perform surgical and prosthetic planning simultaneously and then implement this plan precisely using a surgical guide. Dr. Berman feels strongly that treatment of cosmetic problems is patient dictated. It is his responsibility to provide the knowledge of the materials and techniques and to inform the patient of the pros and cons of each technique, but not to decide what areas are addressed. 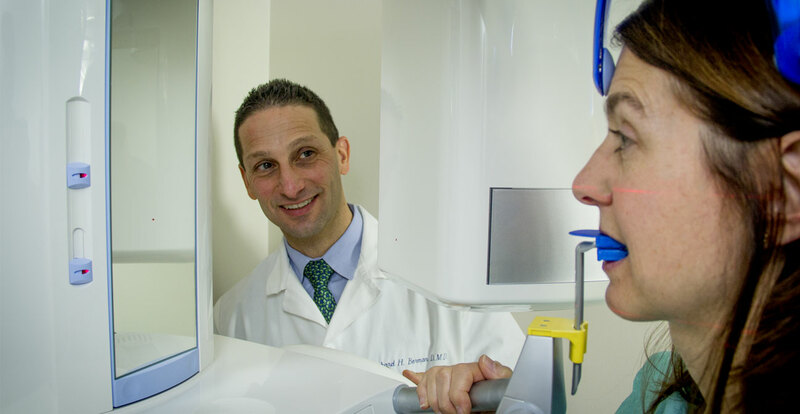 Dr. Berman believes that it is his responsibility to inform the patient about the functional and health issues of their mouth. He works to achieve an outcome that results in naturally beautiful teeth, blending imperceptibly with their surrounding environment. No matter what the procedure, Dr. Berman works to achieve a result that naturally relates to its environment - a modern piece of furniture would look out of sync in an ornate 17th century cathedral. Each patient has unique tooth morphology and markings. Dr. Berman recreates these attributes in his restorative work. The dentist that you can be comfortable with is the doctor who has accomplished for someone else what you want for yourself.